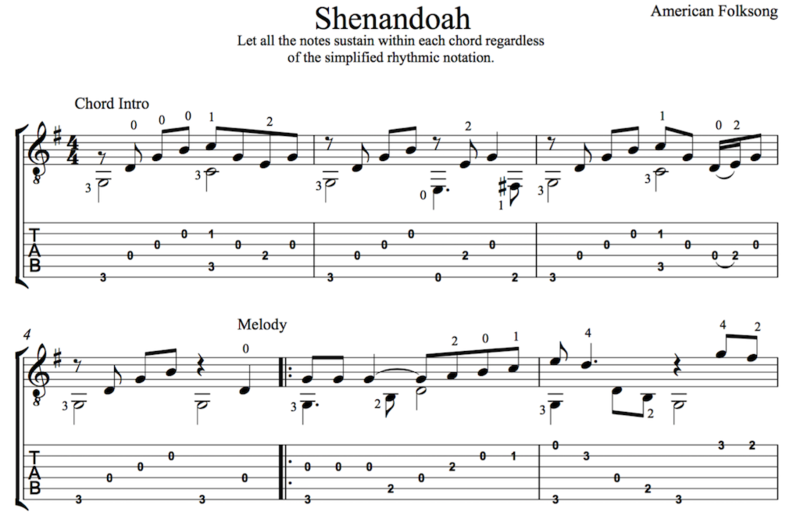 This easy arrangement was created for students or guitarists playing gigs. It uses basic first position chords with the melody in the top voice. It should be pretty easy and sight-readable in general. 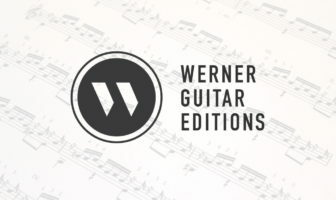 Join the Email Newsletter to get updates on sheet music and more.